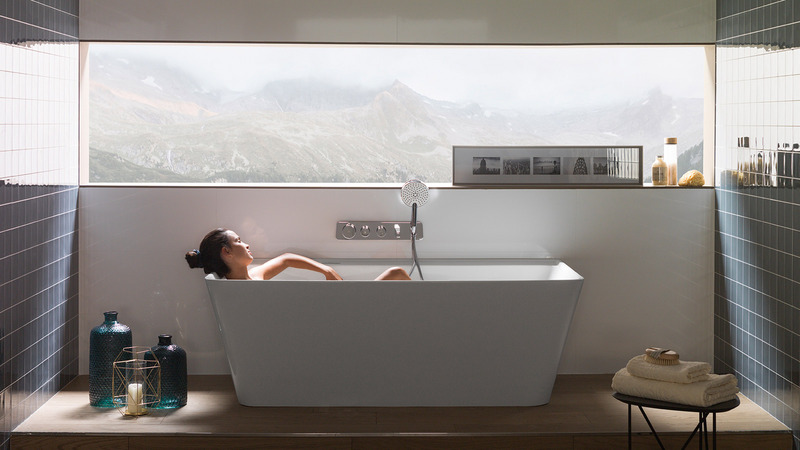 The materials and products by the companies at PORCELANOSA Group are used in the most demanding projects as a result of their quality. 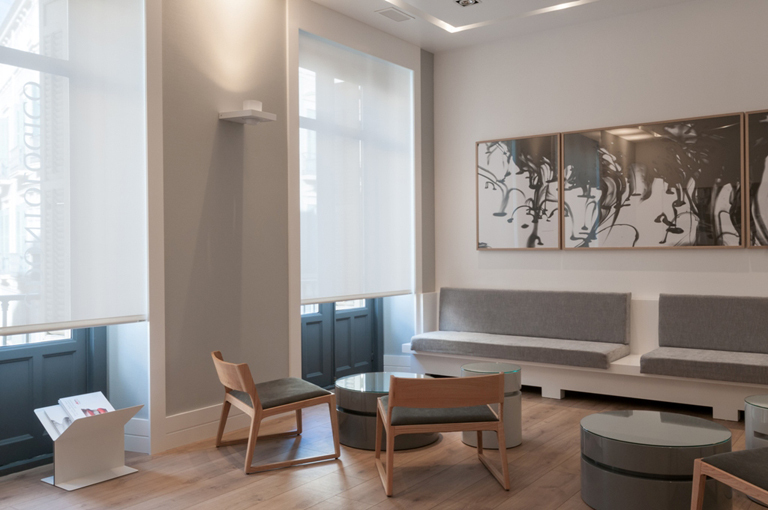 This is the case for the dental practice we present today which was designed by the Adriana F. López-Barajas interior design studio. 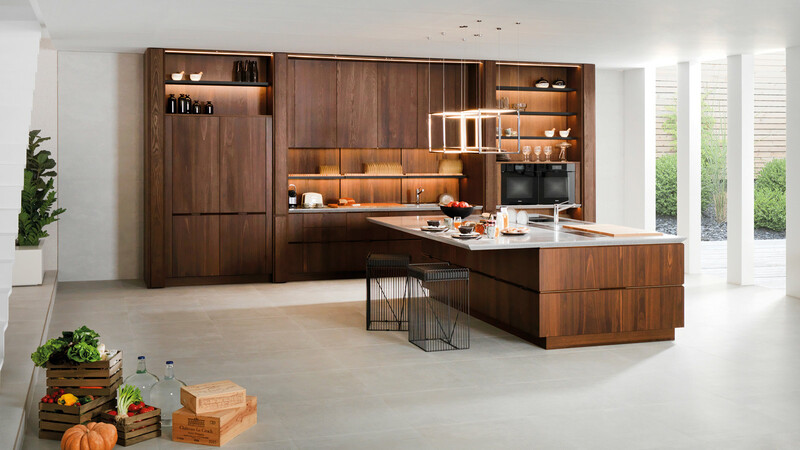 Due to the practice’s specific technical requirements and characteristics, the designer chose the Group’s companies ceramic floorings and coverings and their other products for the project. 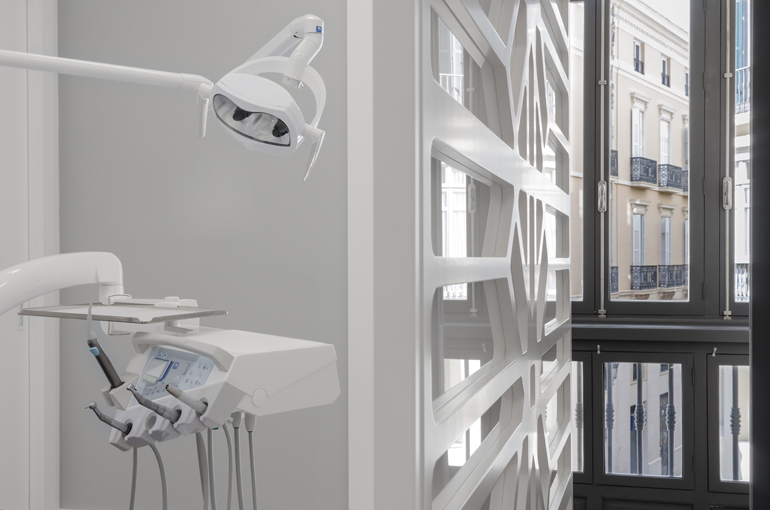 Located in one of the most emblematic buildings in the historical centre of Malaga is the dental practice of Rafael Guitiérrez del Álamo and Óscar Fernández Baca who offer its users a bright space with dominant white colours that extend the essential clean and hygienic image of these types of facilities. The distribution of the practice was structured around a central glazed cube which hosts the communal spaces, whilst the waiting room and dentists consultation rooms are located on the perimeter. 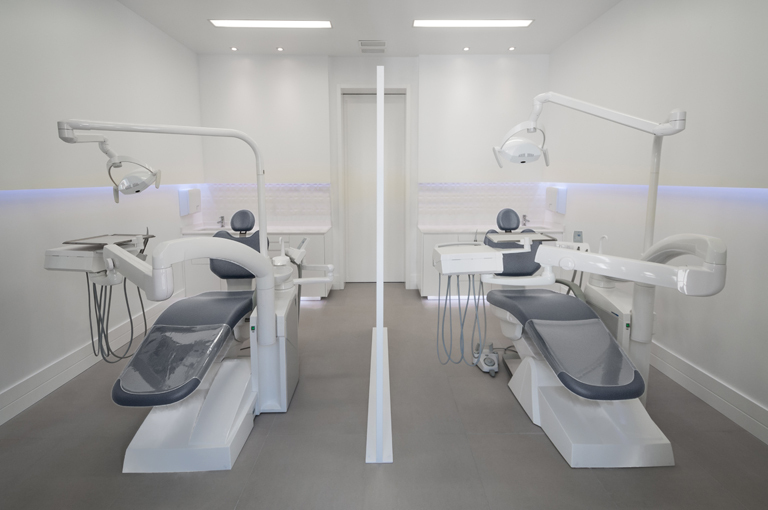 A contemporary touch was given to the interior design with a ceramic cement-like flooring in the dental treatment rooms which is a highly resistant and easy to clean material. 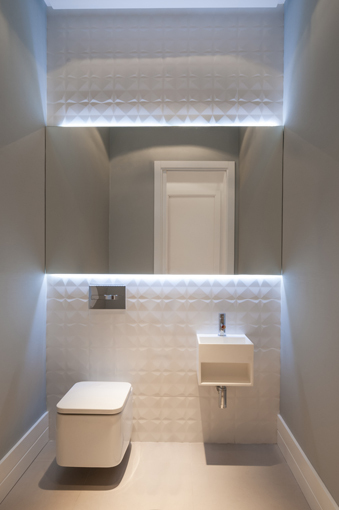 The Diamond ceramic covering by Venis, which is characterised by its geometric reliefs that give it a modern and elegant touch, was used in both the bathrooms and wet areas of the dental treatment rooms. 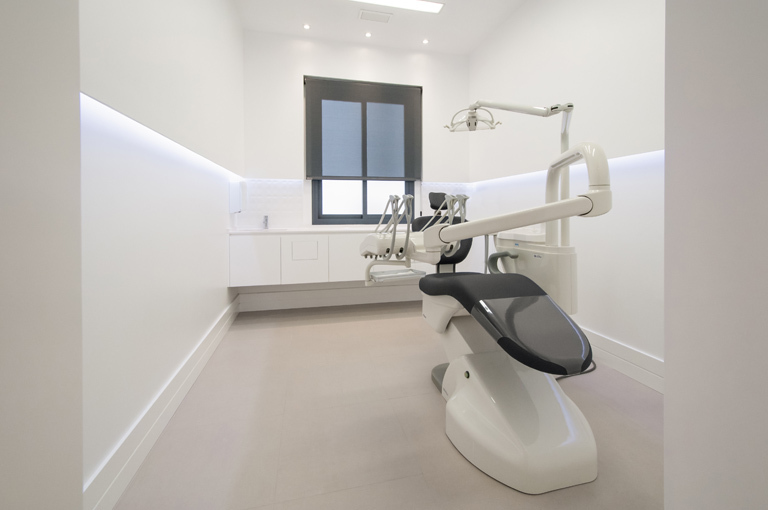 In accordance with this finish, one of the five dental treatment rooms includes a screen with the same diamond motif which was designed by the studio as separating element between both dental chairs. 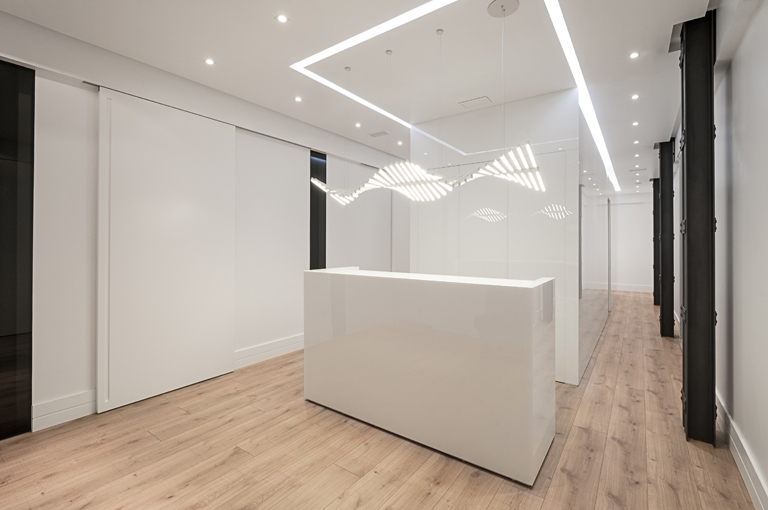 The practice’s private areas such as the laboratory, workshop and staff toilet were covered with the Crystal White covering by Venis, therefore continuing the aesthetics in the rest of the clinic. Furthermore, Noken taps in the bathrooms and working areas were used in the clinic.